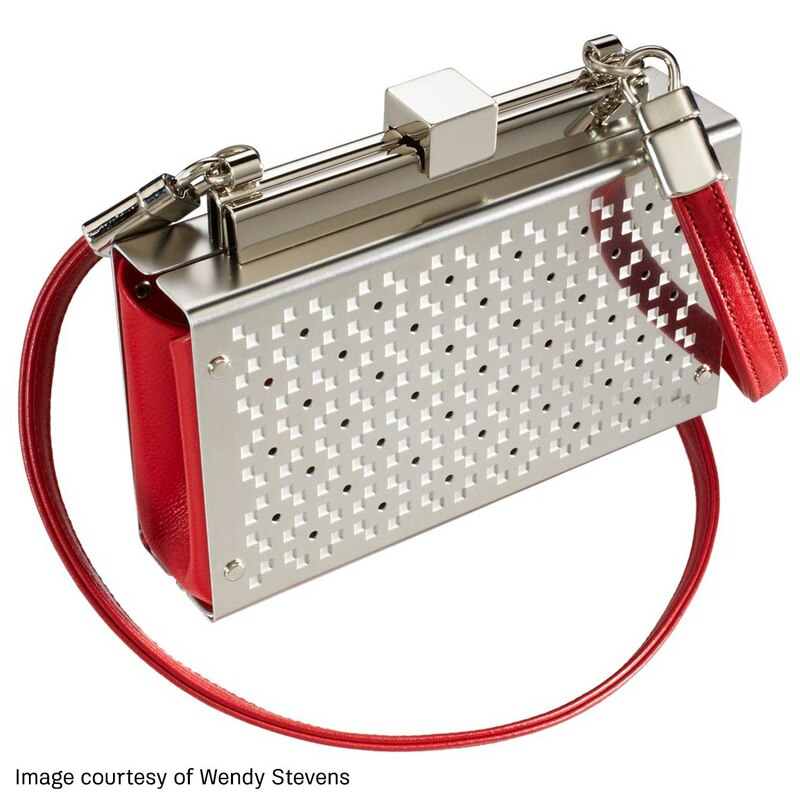 Save 25% on AutoCAD annual subscription today! 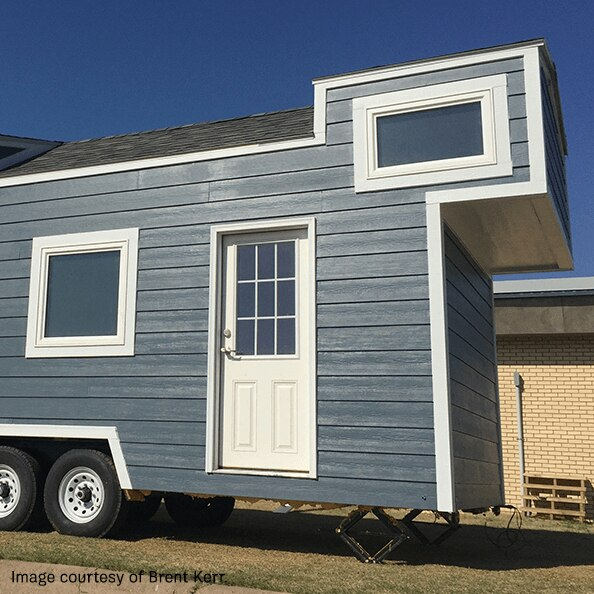 Educator exploring ways to design and build tiny houses with AutoCAD. 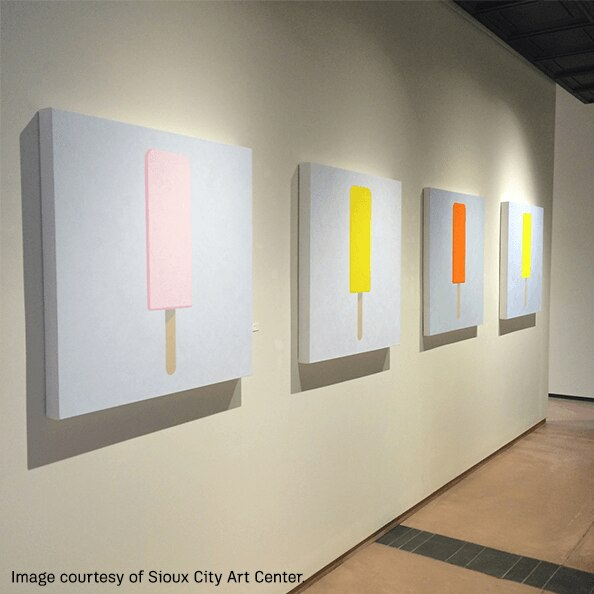 Artist who creates original, hand-painted pop art designed in AutoCAD. 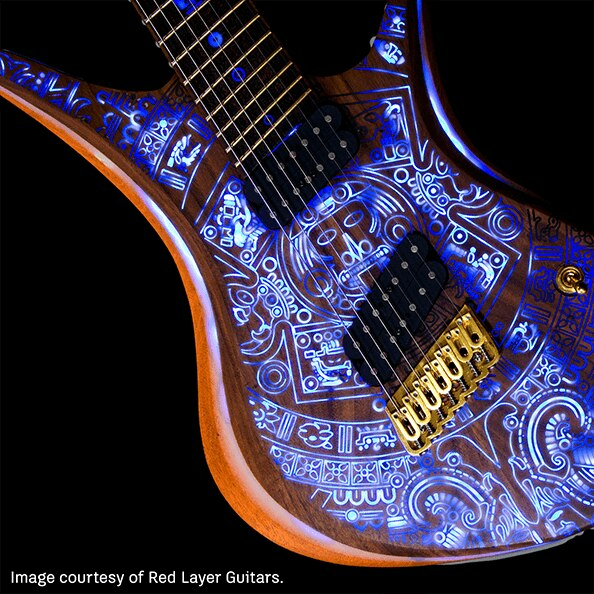 High-end, custom-made guitars inspired by and designed in AutoCAD. 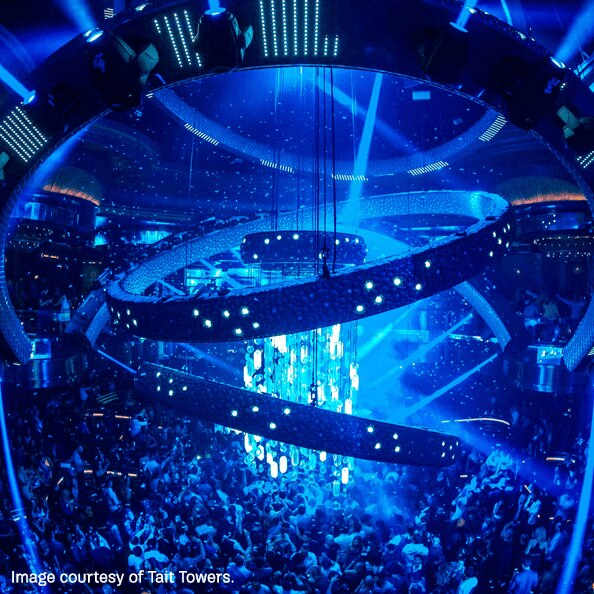 4-story, kinetic architecture chandelier in the Omnia nightclub in Las Vegas, designed by Tait Towers in AutoCAD. 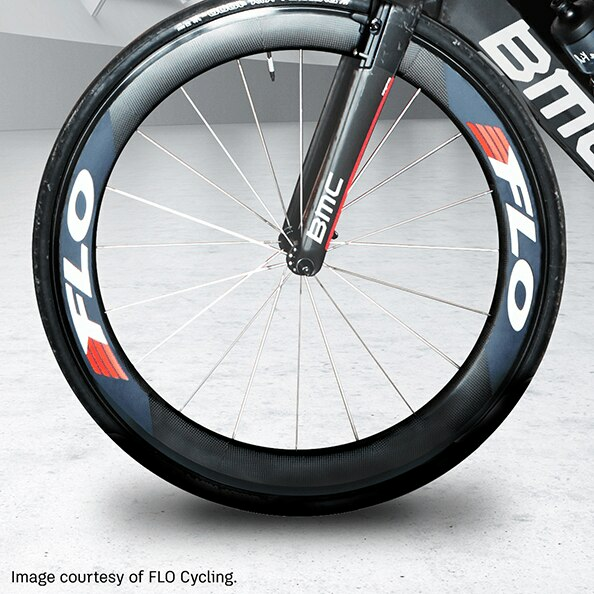 High-performance, lower-cost cycling wheels manufactured with help from AutoCAD. 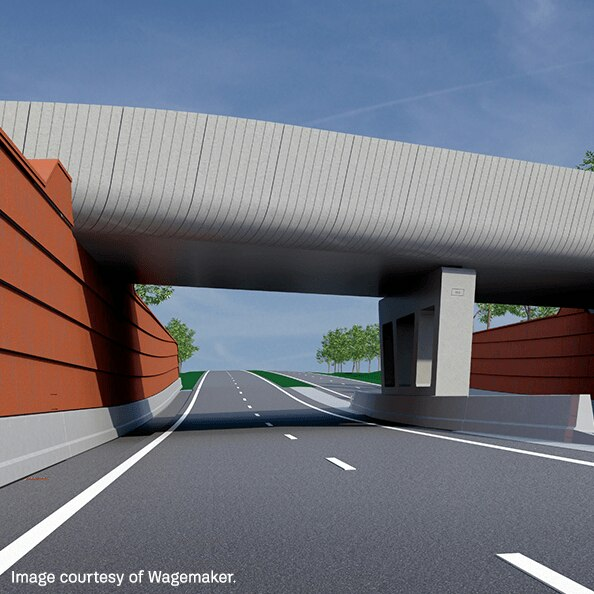 Old meets new with this Dutch railroad overpass visualized and designed in 4 days with AutoCAD Civil 3D. like you are creating in AutoCAD.